Some members of the most notorious street gangs of New Zealand were seen comforting mourners after the Christchurch Terrorist Attack as Prime Minister Jacinda Arden were meeting the families of those people who were killed and injured in the terrorist attack. Officials confirmed that 49 people were killed in the massacre on Friday and 40 people attained serious injuries and are currently being treated in hospitals, 11 people are still in critical condition. Mourners gathered across New Zealand to honor the worshippers who were killed by Brenton Tarrant, an Australia citizen. Brenton Terrant live streamed the entire attack, the chilling video clips of the attack showed how he got inside the rooms of the mosque and how he shot everyone who got in his way. He was arrested by the local police on the same day. 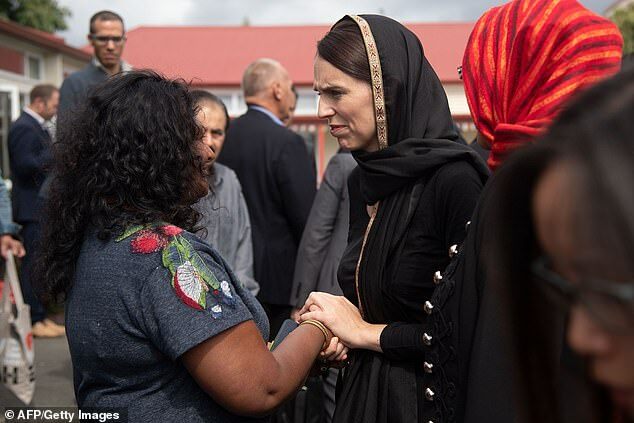 PM Ardern said that her current priority is to return the dead bodies of the terror attack victims to their respective families. PM Arden also had a talk with those family members who were trying to find their missing relatives after they got to know about the terror attack. “This is not the New Zealand they know. 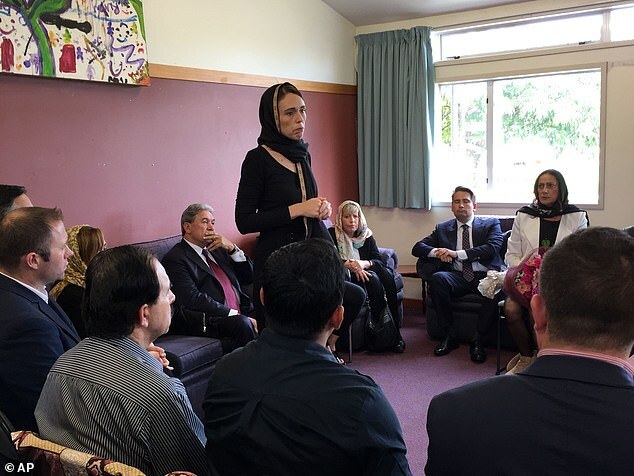 Prime Minister Ardern also had a talk with the survivors of the terrorist attack. The 2 targeted mosques were full of civilians as the attack happened after the Friday prayers started. Prime Minister Ardern called the incident as one of the darkest days of New Zealand’s history. 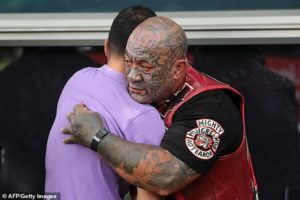 The PM added “We New Zealanders were not chosen for this act of violence because we condone this racism, or because we are an enclave of extremism, we were chosen for the very fact that we are none of these things. “We represent diversity and compassion, a home for those who share our values, a refuge for those who need it. And those values will not and cannot be shaken by this attack. We are a proud nation of more than 200 ethnicities and 160 languages. 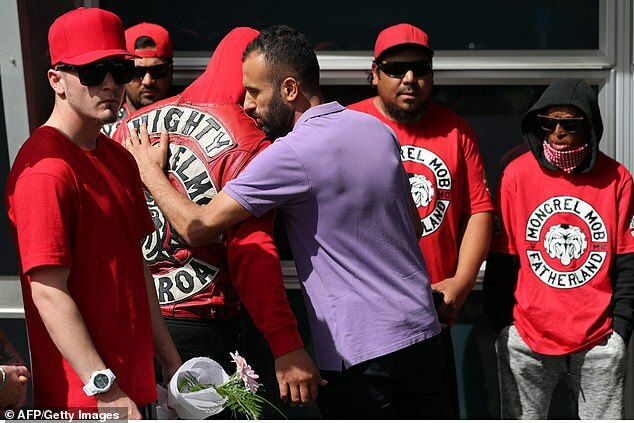 A few members of the Mongrel Mob were seen at the Hagley College in Christchurch, the same place where Prime Minister Jacinda Ardern to meet the survivors and family members of those who were killed in the terror attack.